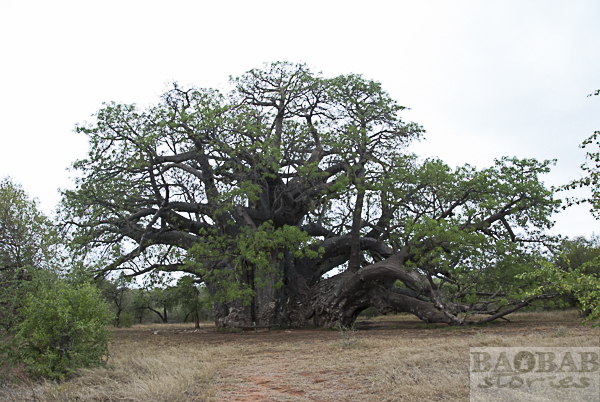 Baobabs are giants and can grow to 1000 years of age and more under normal conditions. Thus they belong to the oldest and largest flowering trees on Earth. Baobabs do not count as endangered species – but competition rises in their habitats, particularly with respect to arable land for agricultural production. The adventure of life begins for a Baobab with a drop off the parent tree. Ripe fruit fall from great height to the ground. The survival of a single seed from one tree growing into old age is enough to guarantee its reproduction. On first glimpse that does not sound very serious in terms of reproduction since an adult tree can produce over 200 fruit per season with each fruit bearing up to 300 seeds and more. Nevertheless ideal conditions for growth are crucial. 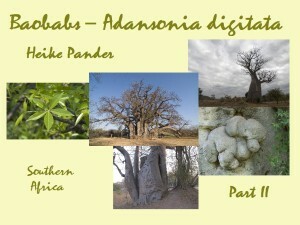 Reproductive cycles in baobabs are not fully explored yet. Science calls it episodic reproduction, meaning that successful growth of baobabs cannot be assigned to clearly defined periods. 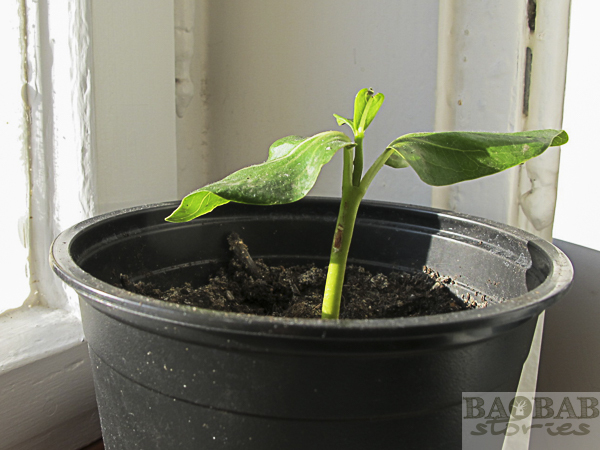 Optimum conditions to appear for germination and growth of baobab offspring can take up to 100 years and more, depending on the region. Young trees need a good mix of different factors: sufficient amount of water in appropriate availability, heat, light and nutrients. One of the most limiting factors is sufficient rainfall, as many baobabs grow in very dry areas. Especially seedlings need water frequently in order to grow. On the other hand, too much water can be harmful – the small roots might die of root rot. Survival becomes easier once the tree forms a taproot which saves water and can bridge periods without rain. 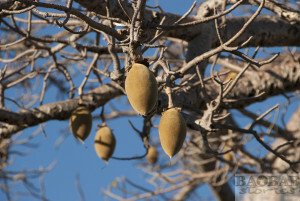 Seeds of baobabs are embedded in the powder of baobab fruit. They are about a centimeter in size and kidney-shaped. A hard seed shell protects its germinable core. The shell can proof to be an obstacle to successful germination. Sometimes bushfires make the seed shell permeable for water and nutrients and therefore support germination. 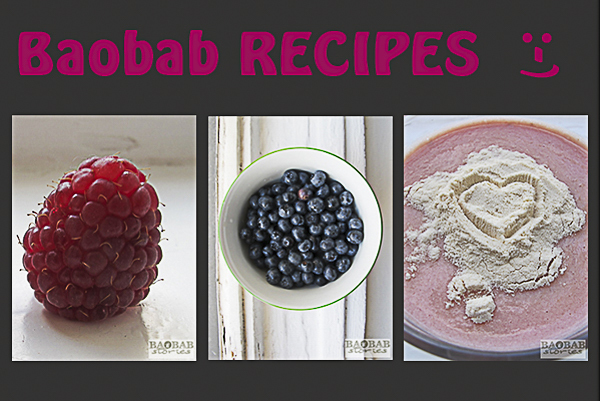 Nature has devised another trick: The fruit powder has a pleasant taste and is rich in nutrients which are not only appreciated by human beings. Elephants, monkeys and other animals love to eat it – and with the fruit powder they swallow the seeds. These migrate through the digestive tract. Digestive juices soften the hard seed coats, but do not destroy the inside. 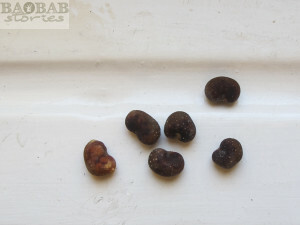 The seeds drop to the soil with the feces. The latter provides good fertilizer for a favorable growth environment. If temperatures and the amount of water is right, the seeds have a good start in life. Survival is not guaranteed – even if the seeds manage to germinate successfully. The first months and even years of life can still prove difficult. 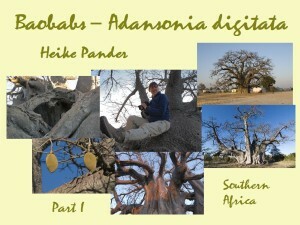 Cattle, goats, sheep and antelope like to eat leaves and shoots of young baobabs. Only at a growth height of about three meters, they are safe from browsing animals. Even if they survive their first years reaching maturity is not guaranteed. 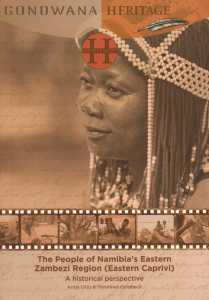 Bush fires, unexpected climatic changes such as drought or frosts can destroy the giants. Nevertheless – the biggest threat to the trees comes from humans these days. In some parts of Africa, for example, in Tanzania, people grow cotton which is a land and labor intensive crop with high inputs of resources such as water, fertilizer and so on. The crop is susceptible to a pest called “Cotton Stainer”. The insect leaves red stains on cotton which ruins it for further marketing. Unfortunately the bug lives on baobabs and the latter was considered to be its host. For this reason, baobabs were cleared off in some regions despite the fact that they were considered to be important trees traditionally. The alleged economic advantage suddenly became more important than the beneficial properties of the baobabs. Meanwhile the bug has been found to migrate to other “host plants” once the baobabs were cut off. Fungus can inflict damage to the trees and make them die. The disease is known as “sooty disease”. 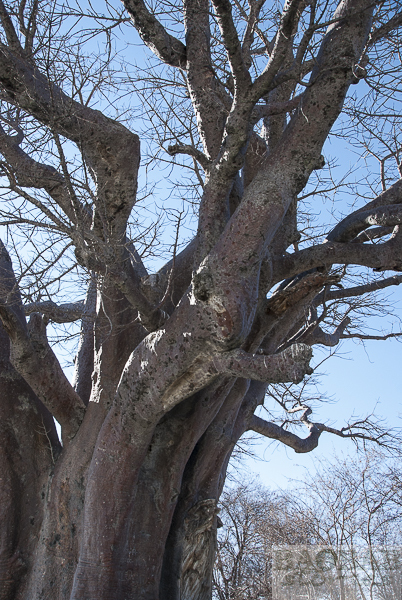 It is easily recognizable because it leaves black spots on trunks and branches. Another cause for fungus and subsequent death is root rot which occurs if baobabs are forced to stand in water for too long. In itself baobabs are frugal contemporaries that can survive well in dry and almost inhospitable areas with little rain and poor soils. 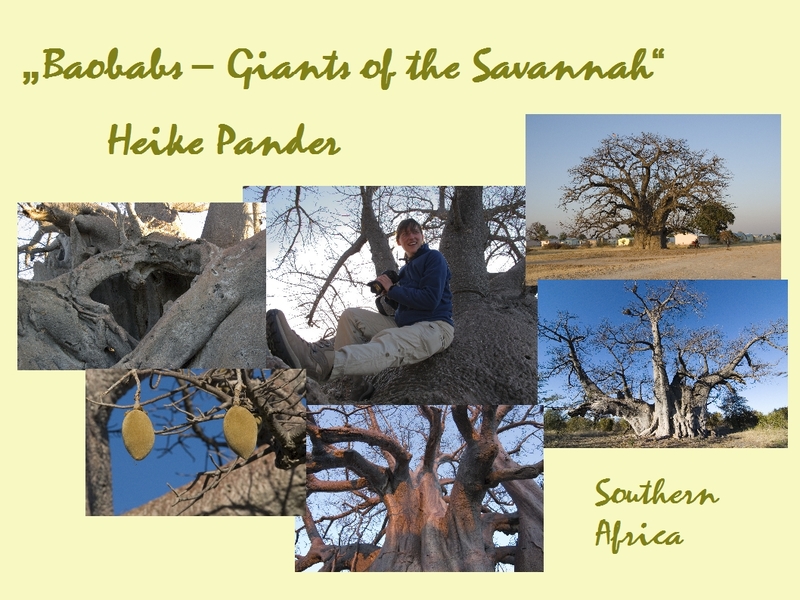 However, considering the factors that must prevail for a baobab to grow into a specimen of 1000 years and more seems like a miracle – one can be called lucky to experience an old giant like that in the wild. This entry was posted in Biology-tree by Heike Pander. Bookmark the permalink. Clearly looks like a worthy tree in dire need of human intervention to assure its continued propagation. Many factors seem to be stacked against the species. Thx for this piece. I also needed to learn about the flowering, pollination to seed production cycle. Any hope of hearing about it here??? Thank you for this story. 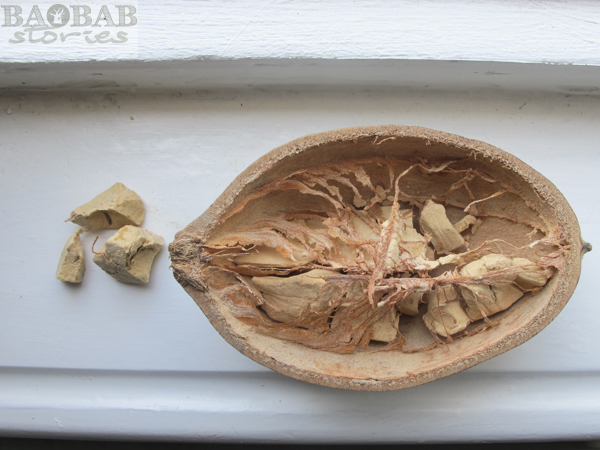 Can you tell us at what age a baobab becomes mature and produce its first fruits? Some sources says it may start as soon as 8 years but some say not before 200 years! 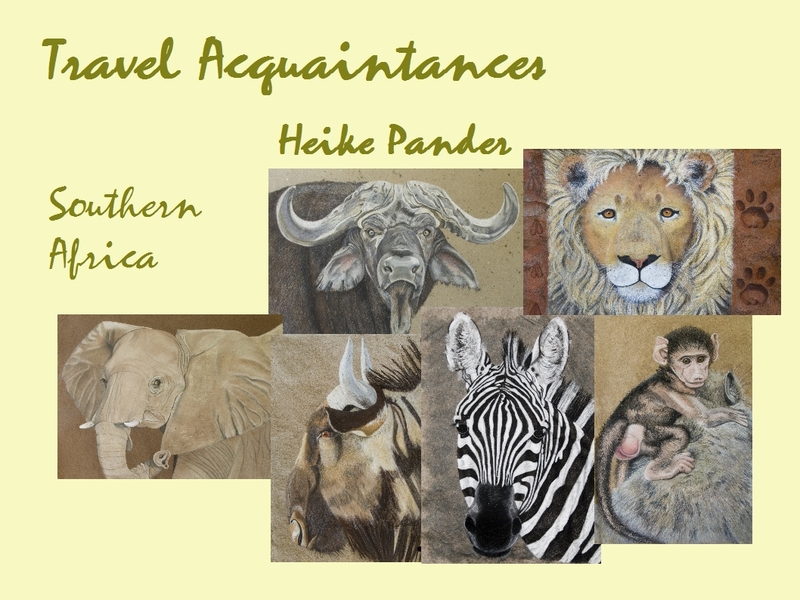 Thank you Heike ! I just complete the French Baobab wikipedia article with these informations.